The Leamington History Group is pleased to publish the fruits of this research because some of the ale brewed in Wallace Street, Saltisford, Warwick was imbibed in Leamington Spa. 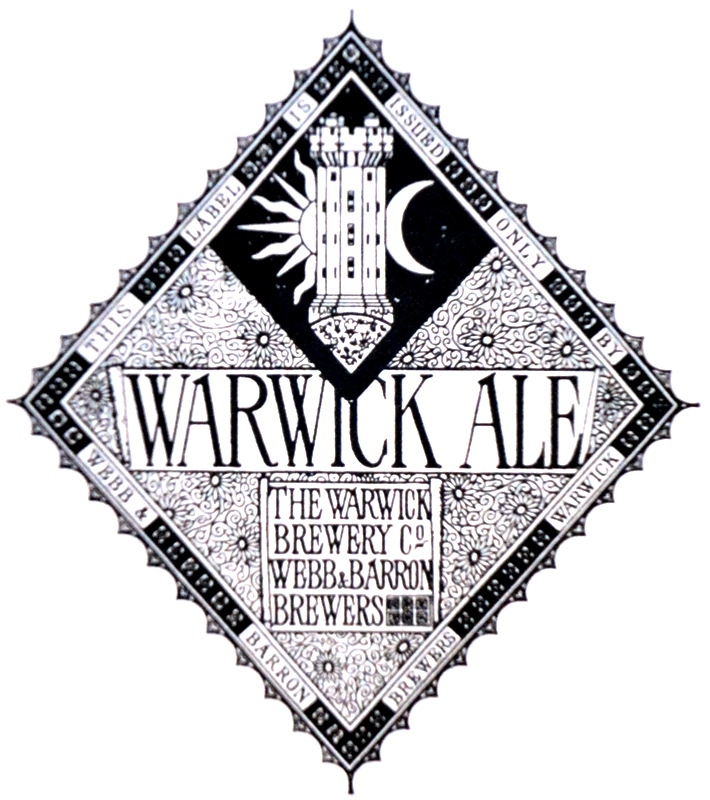 The Warwick & Leamington Brewery was founded in February 1832 on an initial capital of £20,000, which included the purchase of land and buildings in Wallace Street [Saltisford], and alterations to the existing buildings which included a large factory, warehouse, dray-house, lofts and stabling; the land approximated 6,000 square yards. The brewery began operating in 1833 with the major shareholders being John Tomes, Richard Jaggard, Richard Hiorns and Benjamin Russell. Initially trading as Jaggard, Hiorns & Collins, and managed by Richard Hiorns, there would be numerous changes to the company’s management structure during the subsequent 20 years. In September 1852, it was reported that all was not well with the company finances, and an external accountant was appointed to audit the books and act as a financial controller. It appeared that the previous administration had been somewhat lax and there were grave concerns about the amount of debt owed to the brewery by its agents. Although the company would continue operating into the next decade it would not manage to trade its way out of this situation. In 1856 the management committee was still concerned about the level of company debt and by 1857 it had no alternative but to secure a bank loan to sustain brewery operations. Unfortunately, this proved to be no more than a short-term fix and in March 1864 the decision was made to sell-up. On 14th June the company settled with Frank Speakman Webb and Percy Barron and the sale was completed in 1866. The new business traded in Barron’s name until February 1879, when it was purchased by Dutton & Sons, Witney, Oxfordshire. By 1883 the business was trading as Dutton & Co, and as Dutton & Hudson from 1888, until purchased by the proprietors of the Leamington Brewery in 1896. 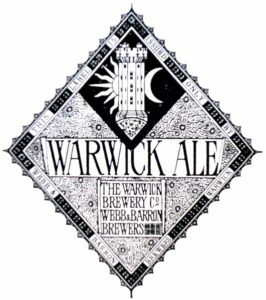 The Warwick Brewery, and its offices [at 4, Swan Street], was closed on 2nd November 1896, and all business transferred to Leamington.